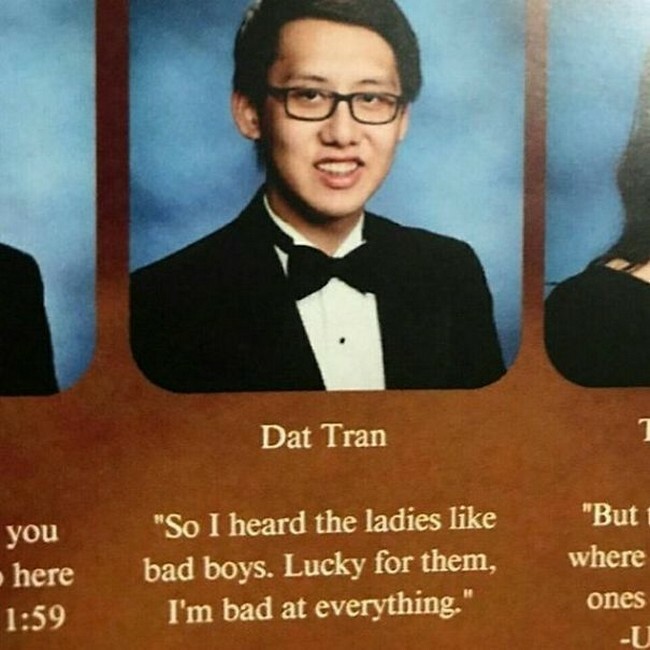 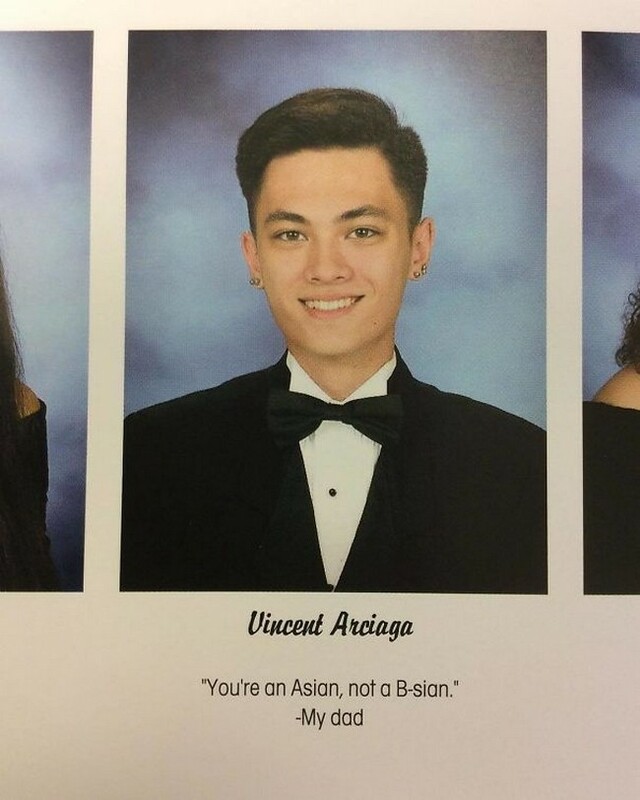 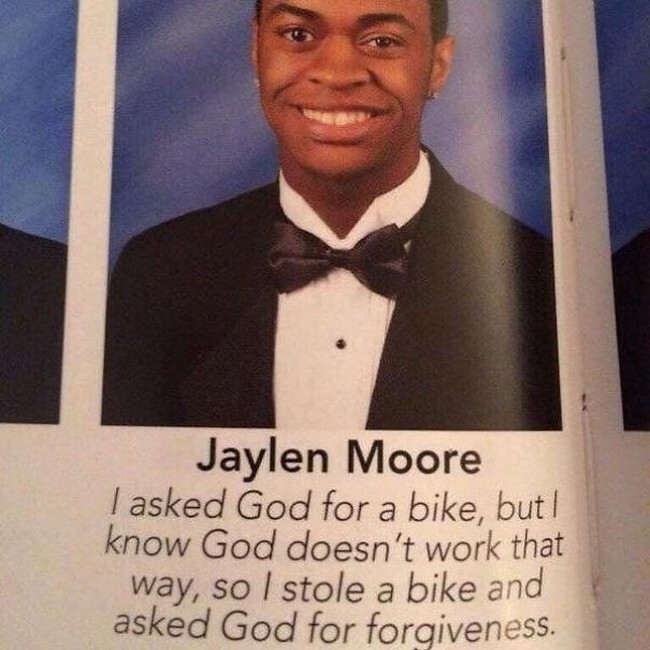 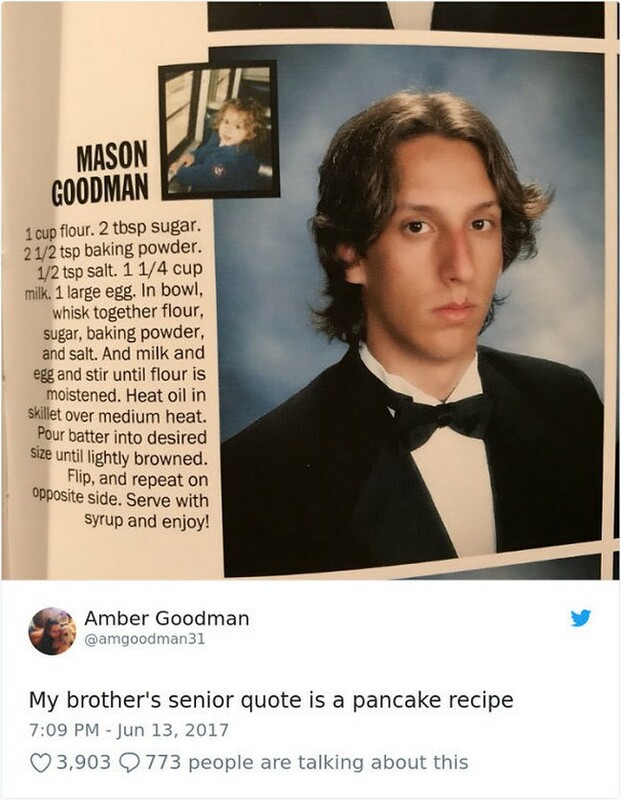 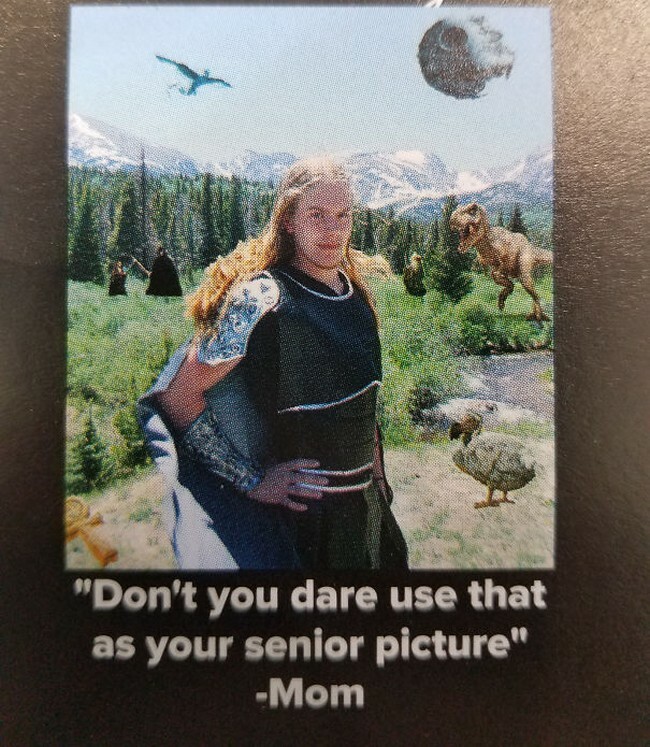 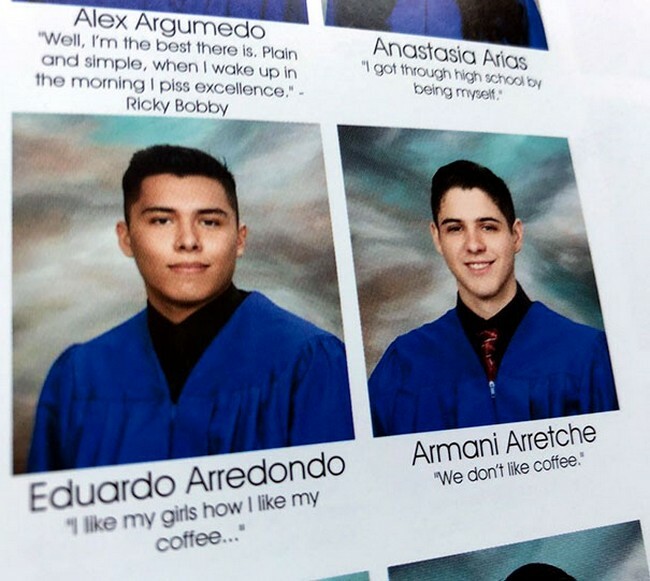 While most of us have some embarrassing yearbook quotes, these guys have made some genius comments at the end of their senior year. 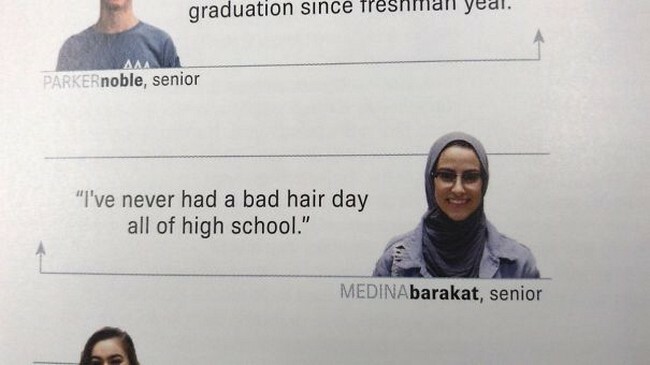 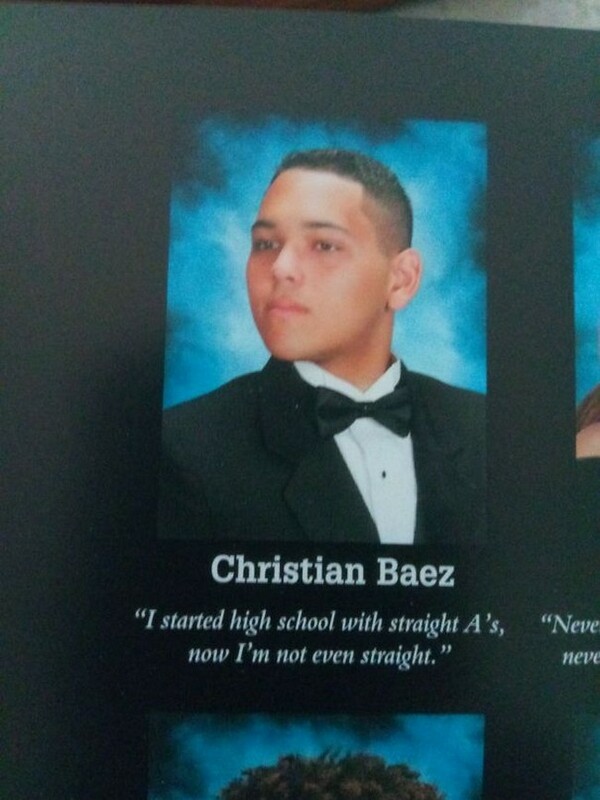 Check out some of the funniest yearbook quotes ever that will actually make you miss high school. 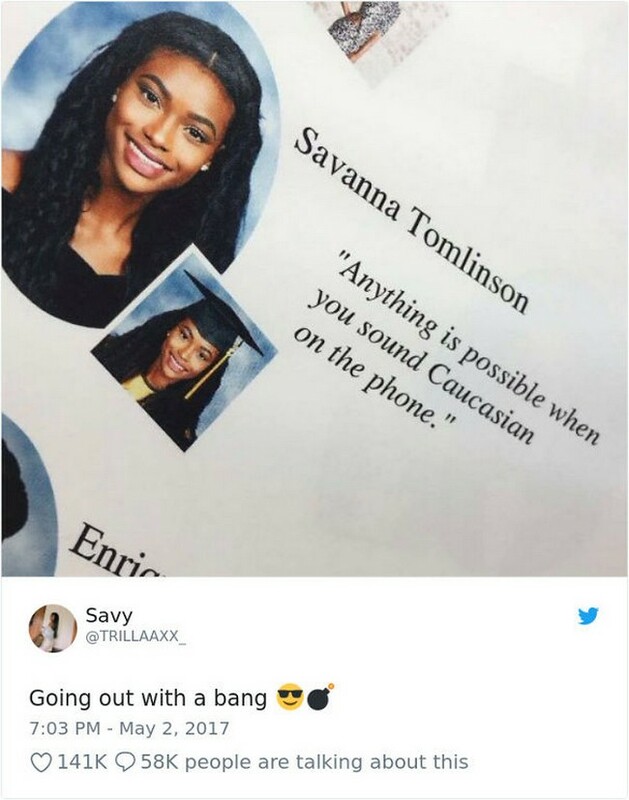 After 12 years of cramping to exams, running around the field and dodging bullies, comes the moment that every teen waits for – graduation day. 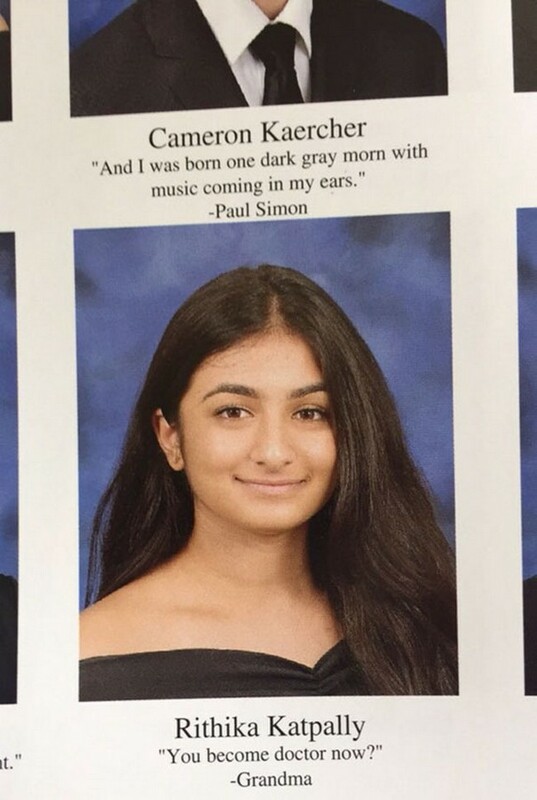 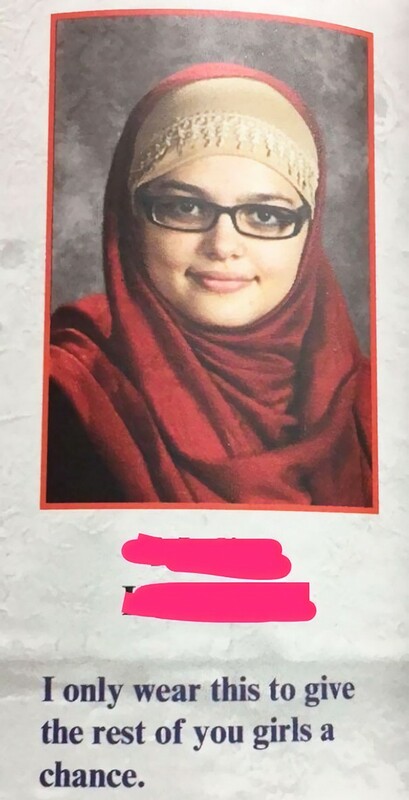 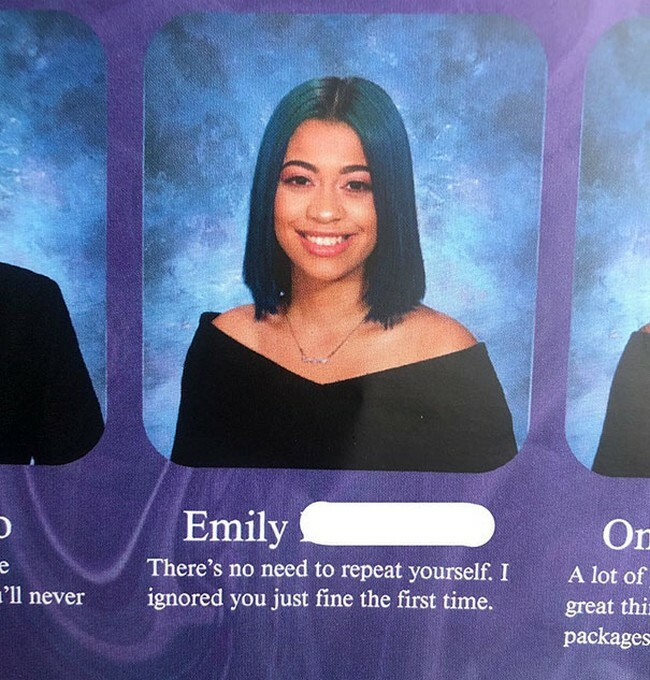 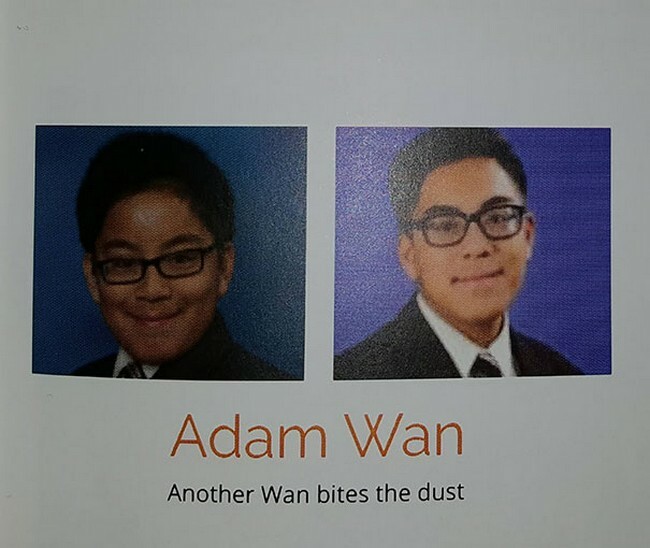 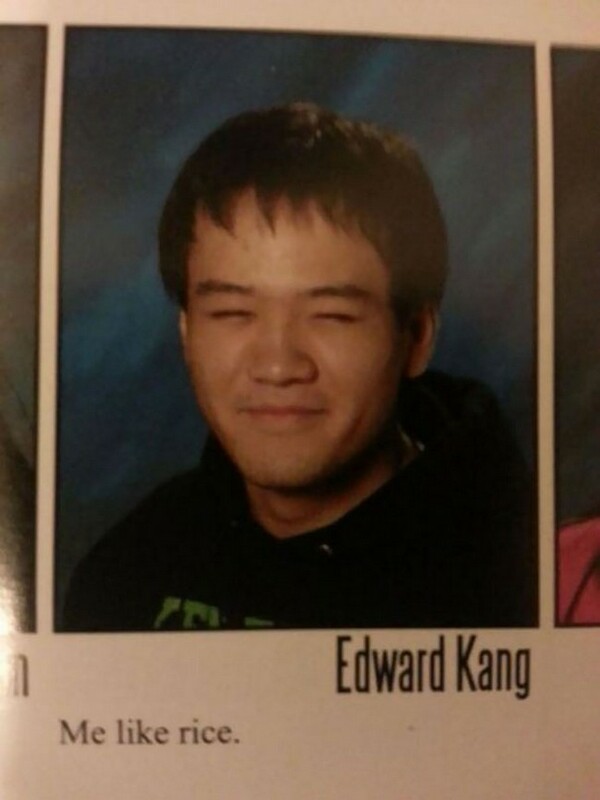 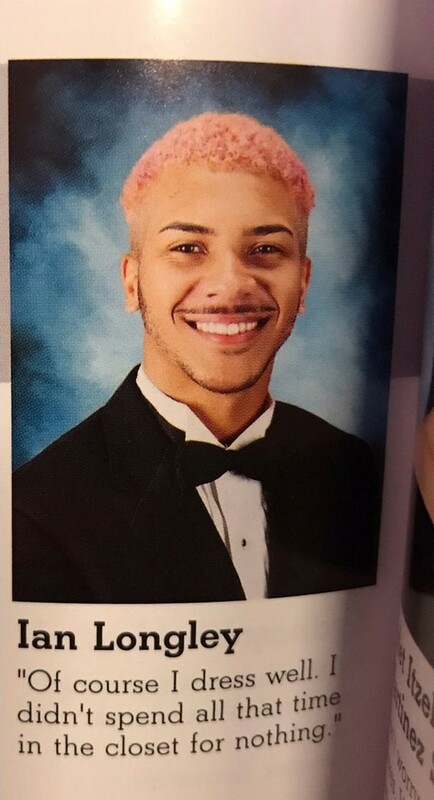 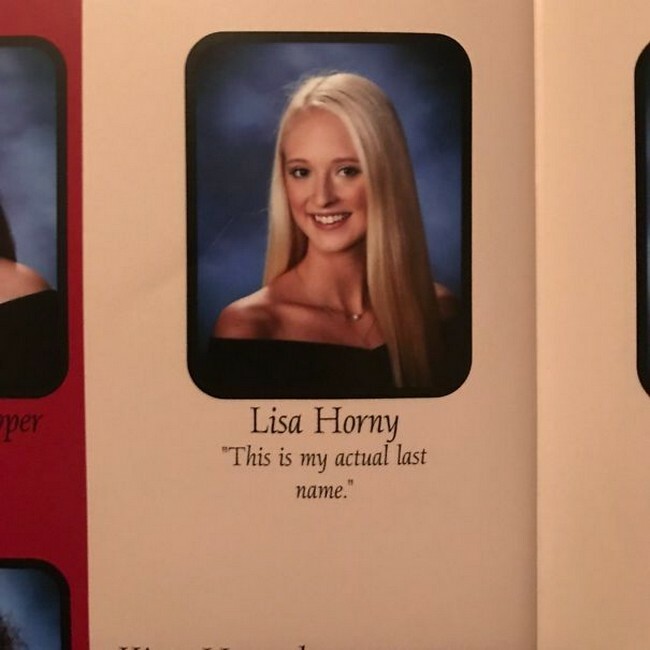 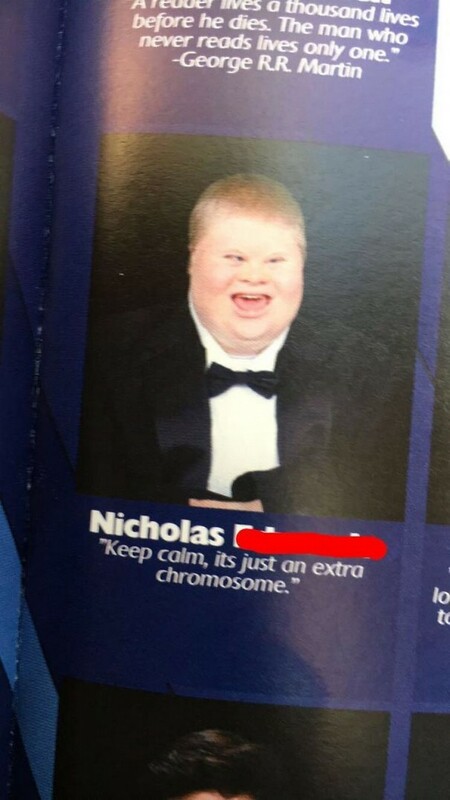 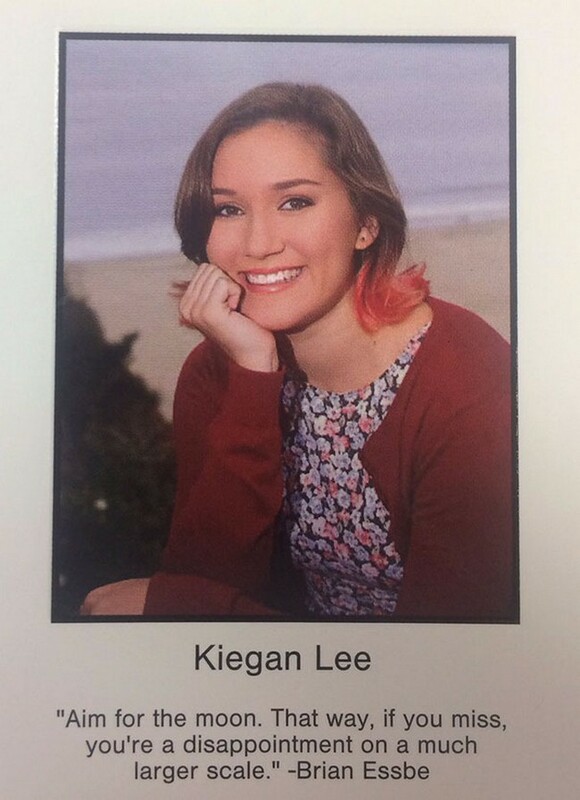 After having anger build up for all those years, the yearbook quote is the perfect opportunity to shine and show everyone who's the real boss. 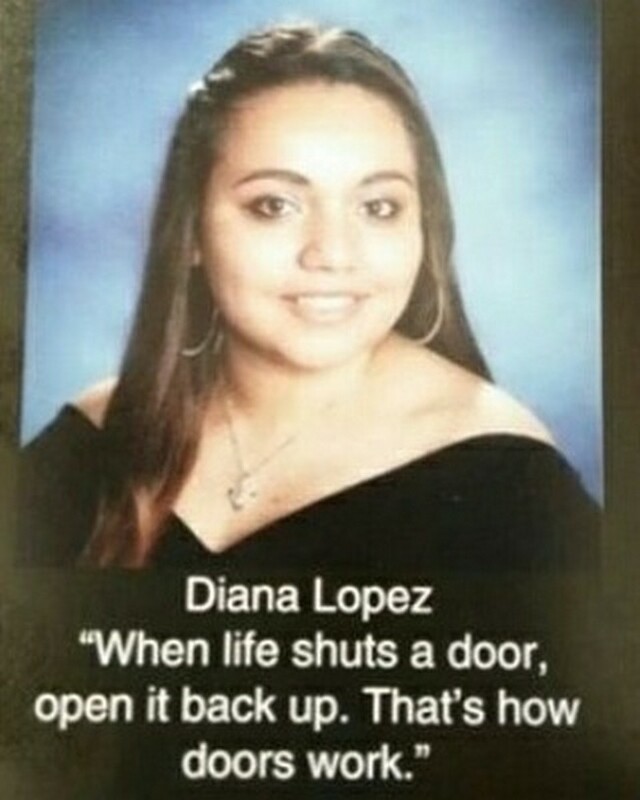 Well, a lot of teens take those quotes very seriously and turn them into a frustrated or just plain funny swan song. 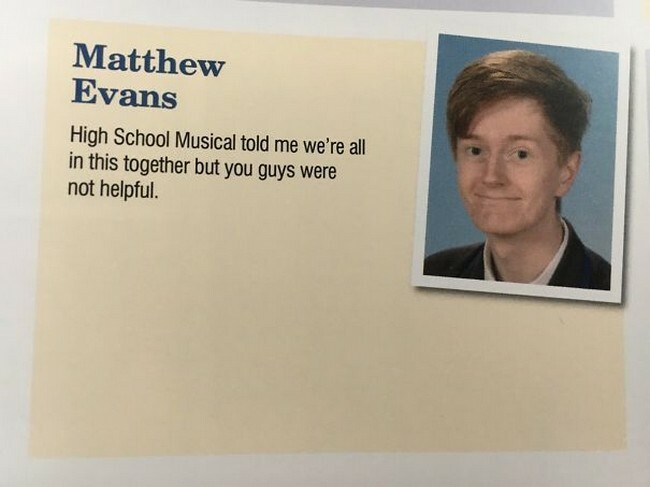 While most of us had embarrassing yearbook photos and even more embarrassing quotes, these 25 guys nailed the opportunity of becoming yearbook all-stars, and boy did they ever. 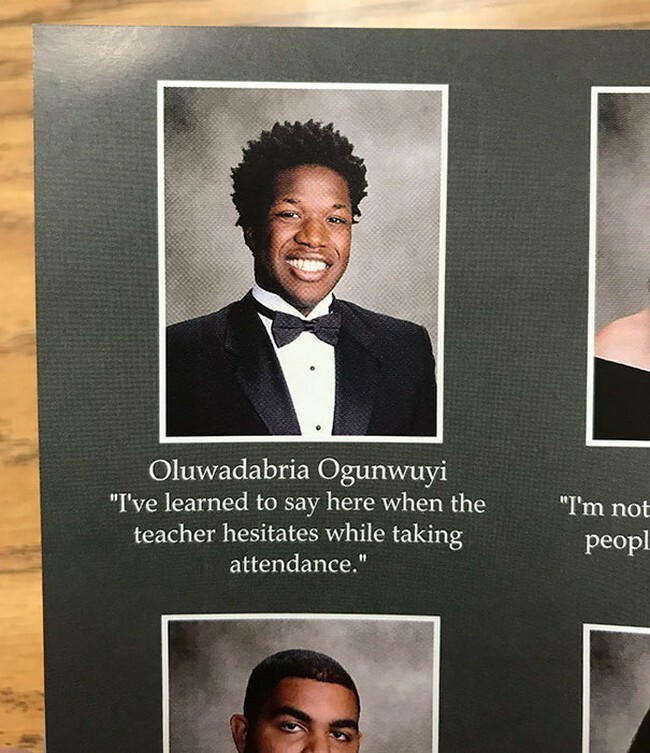 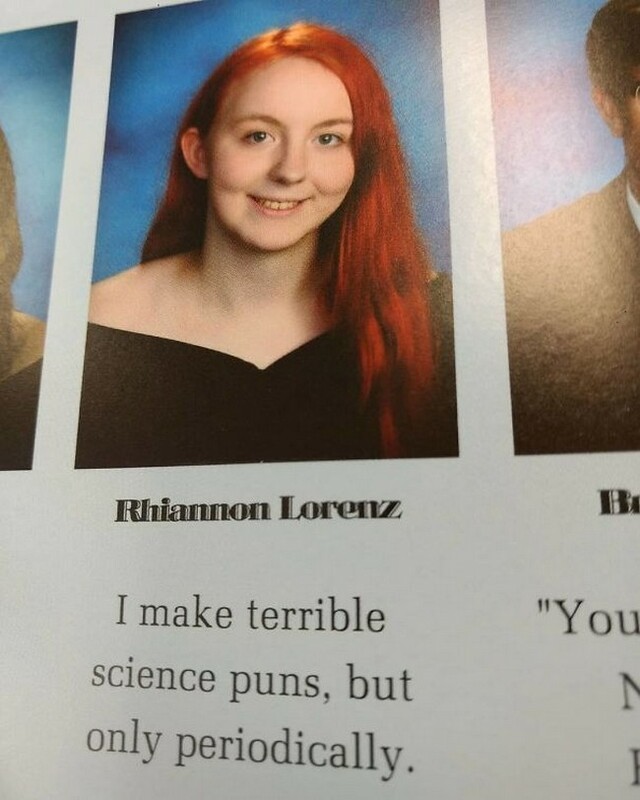 Their hilarious quotes are ones for the books, literally, and they went viral over and over and made everyone see that even the most awkward teen is a just a comedian waiting to blossom at the end of high school.